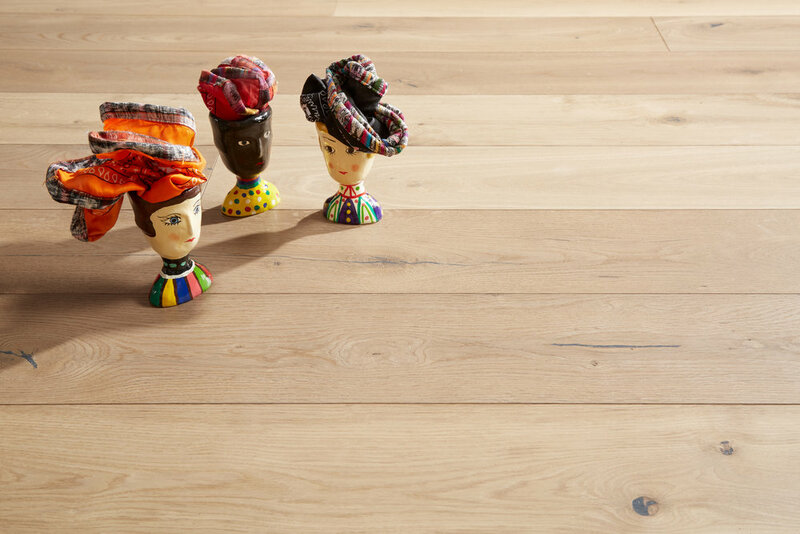 In Sarek, we let the untamed nature of wood take center stage, just like the mountainous region of northern Sweden with its steep valleys, high peaks, snaking deltas and bruising landscape. Each floor in Sarek expresses the true nature of wood. 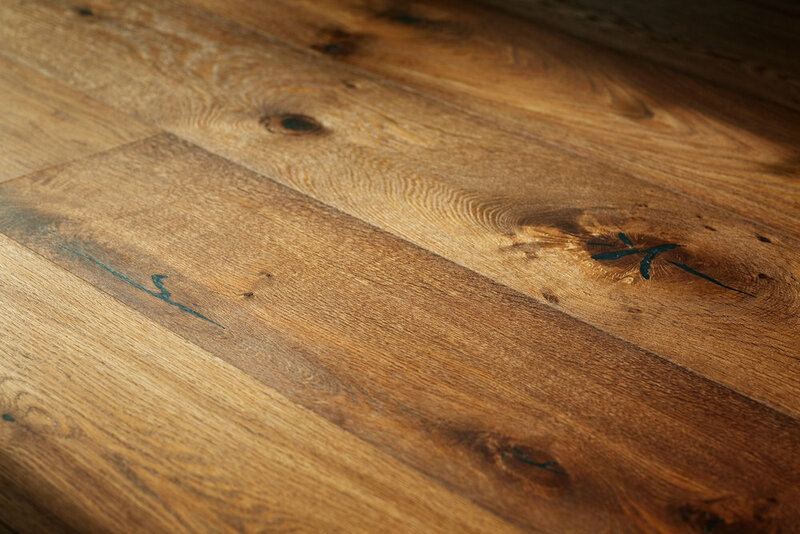 Sarek floors are milled from rustic European Oak, wire brushed to highlight the texture and grain of each board, and then chamber fumed to bring out the natural variations in tannin levels, sap, and heart wood. 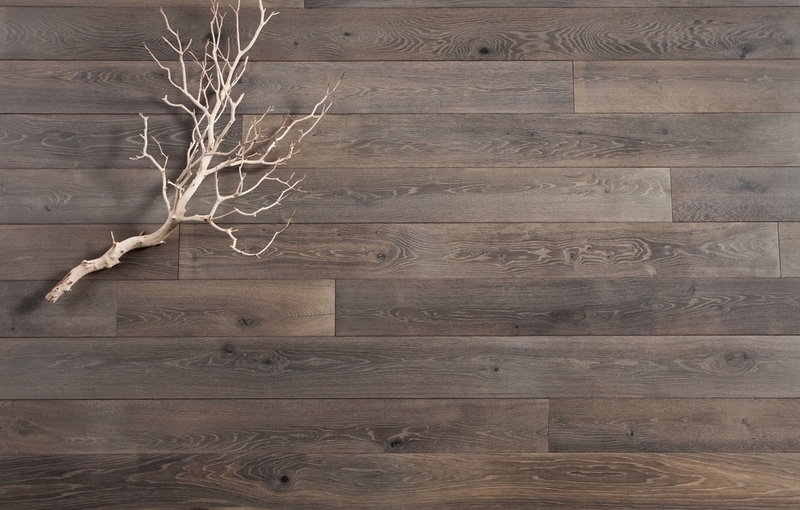 Like the myriad of boulders piled in a riverbed or the endless hues of lichen on the rocks' surface, these floors express true nature in every board.